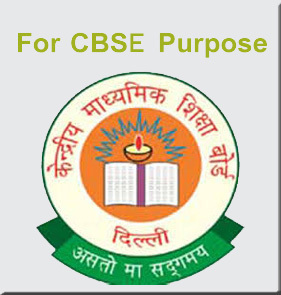 » Student must be in neat, clean and proper uniform as per norms as suggested by the school. » Student must be punctual and disciplined in all respects. » No one will be allowed to meet the outsiders in the school campus without the prior permission of the Principal. » No student will be allowed to take tuition outside the school. The school will provide every facility to the needy student without any additional fee. » Principal has full power in all matters pertaining to the admission, detention of students, imposition of fine and remission here of. » Principal will be empowered to take disciplinary action and impose penalties as provided under the institutional rules. »No. equipment is to be taken out of the laboratory without written permission. » Any damage to the equipment during practical lessons will be borne by the students. » Any items issued from the laboratories must be returned before the annual examination. » No student will be allowed to enter the lab without practical book and note book. » The practical copy should be regularly remarked from the teacher.